As freelancers, we keep ourselves open to different income opportunities. Whenever our clients need our help, we try to extend as much assistance to them as possible. One of the opportunities we discovered last 2018 was providing online class solutions to struggling students. 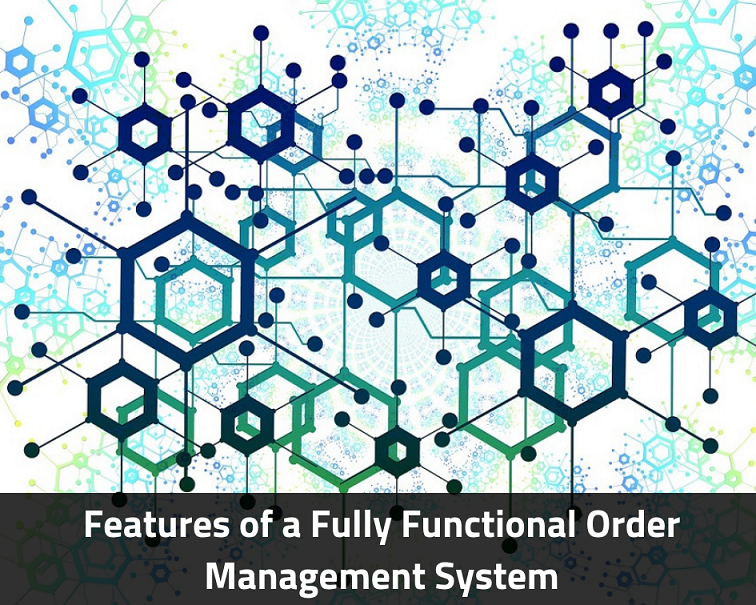 Our online class solutions seek to help struggling students with the requirements of their entire online classes. It is common knowledge that a student may enroll in traditional classes where there is a face-to-face interaction between the professor and the students. Or, he may also enroll in online classes where the students simply login to the university online platform, which they call Canvas. 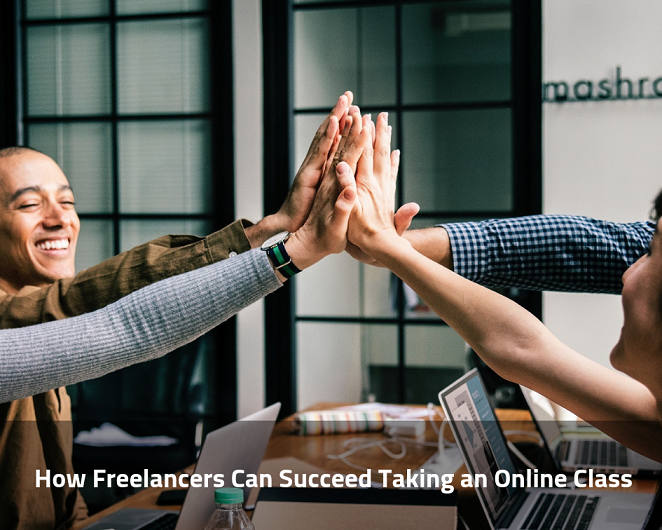 In an online class, there is an opportunity for students to get help from freelancers who are familiar with the topics and lessons discussed for that class. 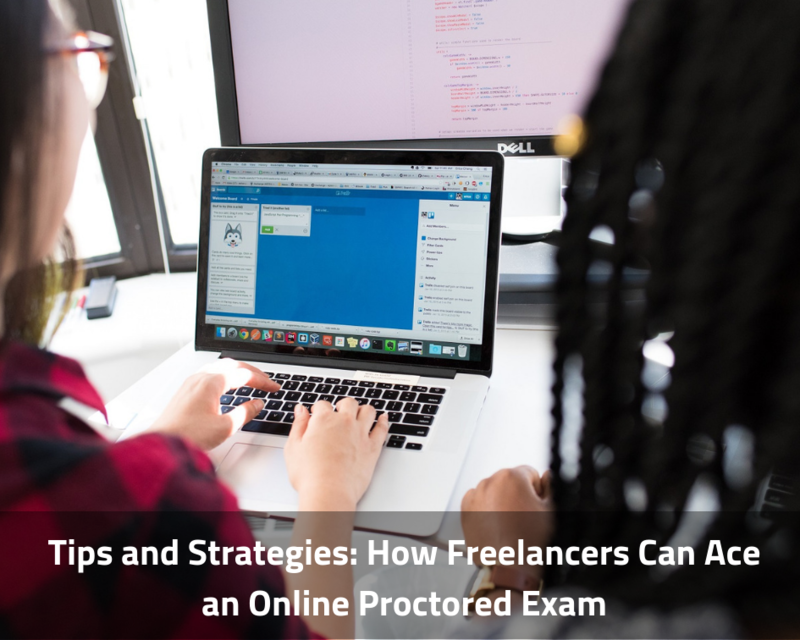 When students ask for help for their online classes, the freelancers communicate with the writers on the extent of the task that the client needs help with. 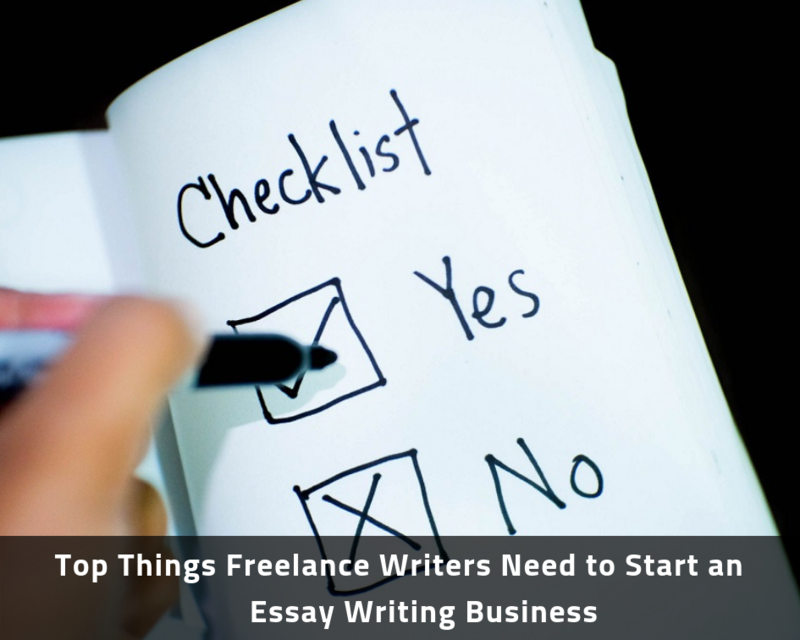 Since there is a substantial number of struggling students who need help to obtain a decent grade there is also a big opportunity for freelancers to help these students. Once the freelancer is logged in, the freelancer is required to check all the requirements of the class. The requirements of the class can be found in the syllabus. 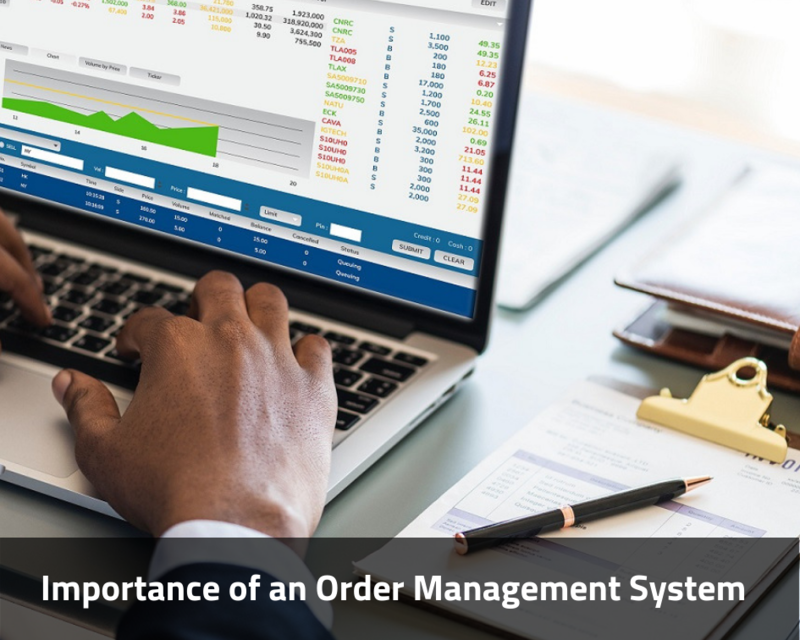 The syllabus tells the writers how long is the class, the books needed for the class, the requirements of the course, the date of the submission of the requirements and the date of exams and quizzes. 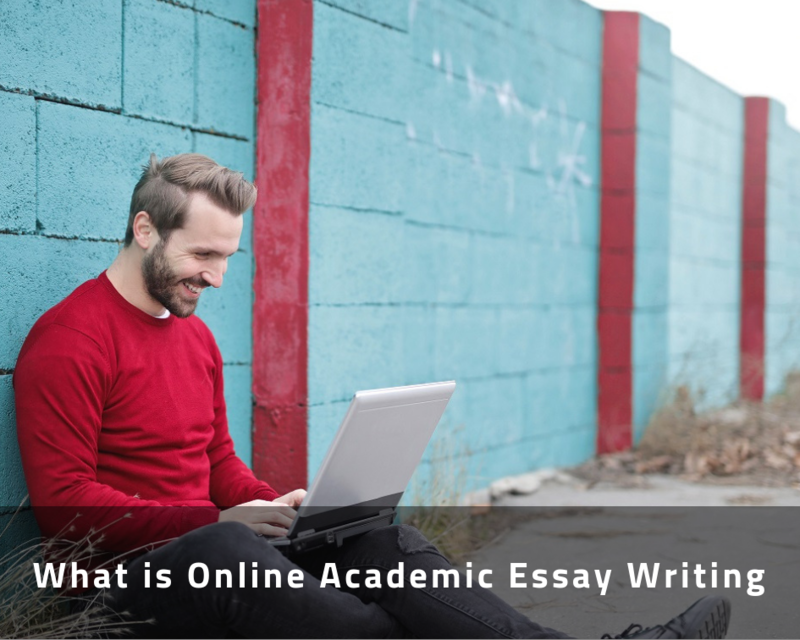 Some online classes require a relatively high standard for essays and research papers. Many students who feel overwhelmed ask freelancers’ help with the editing and rewriting of their academic papers. In a typical online class, the professors require the students to read a specific chapter from the textbook on a weekly basis. To make sure that the students read all the chapter readings, the professors also require the students to respond to a specific topic which is called the Discussion posts. In the Discussion, the student is required to post his own well-thought and researched response to the discussions. The objective is for the student to contribute to the healthy discussion of the specific topic. After uploading the post, and after all the other students have submitted their own posts, the students are required post their response to the posts of at least three students. In their Replies, the student is expected to add substantial information to the posts submitted by his peers. In some classes, the discussion posts and replies are weekly tasks that need to be submitted, otherwise the student will lose some points. It is essential for the student to ensure the submission of these posts if he wants to get the maximum points for the class. Online classes typically have at least 2 exams which are the midterm and the final exams. Some classes may require more than 2 exams. The exams are in multiple choice format. In some questions, the student is required to choose between TRUE or FALSE. In some questions, the student needs to choose from a set of 4 or 5 answers. Some exams have at least 50 items while some can be no more than 30 items. In some exams, the student has more than enough time while time can be an issue on some exams. 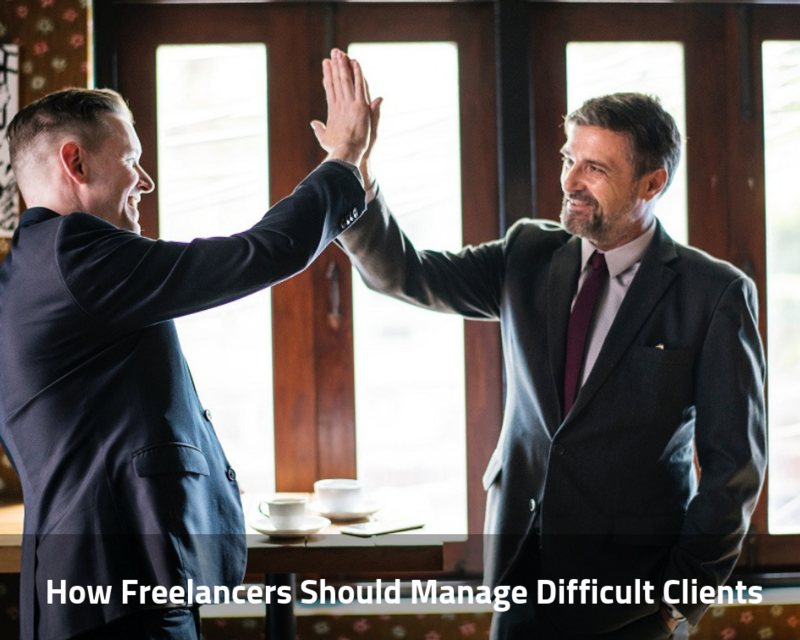 Nevertheless, getting a good score on these exams is possible provided the freelancer took time in preparing for the exam. To obtain the highest possible grade, the professors also offer extra credit opportunities. The students are free to submit whatever is required to obtain extra credit. Our freelancers always makes sure to take advantage of the extra credit opportunity to help the student get an A for the online class. While taking these online classes can be time-consuming, it is important to stress that getting an A is very much possible. There are no easy tricks to getting an A in an online class. For us freelancers, we guarantee that we work hard to help the students who need our help.